We are a leading Manufacturer of frp garden bench, machine frp covers, industrial frp covers, frp products, tractor frp canopy and tractor frp top cover from Coimbatore, India. 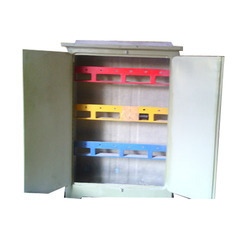 FRP Machine Covers offered d have very low levels of defects and provide for flawless finish. 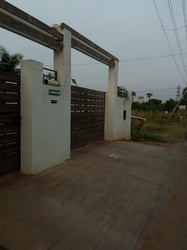 We are Dealing only in Tamilnadu,Kerala and Puducherry. 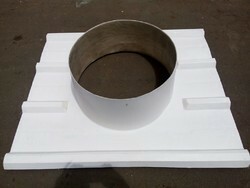 FRP Industrial Covers offered can be made available in different surface choices of grit/concave/smooth/covered. FRP Products offered feature high tensile strength to weight ratio and can be molded in desired shape and specifications. 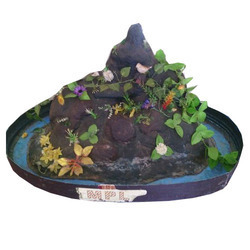 We have gathered a huge customer base in this domain by presenting a comprehensive range of FRP Product. This lining item is used in various industrial crops, foodstuffs, and cap. 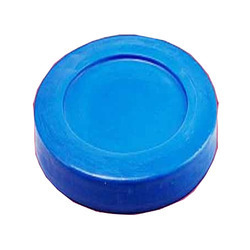 Such items are developed using high grade quality FRP lining and solution. Our professionals built the lining and FRP items adhering to industry standards. 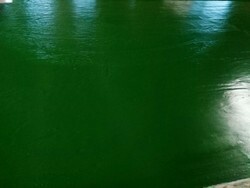 Apart from it, clients can get the lining from us at industry leading rates. 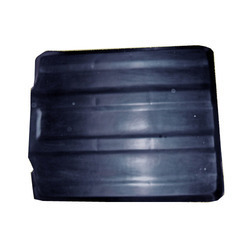 FRP tractor top cover offered comprise top quality tractor engine hood fibreglass covers. 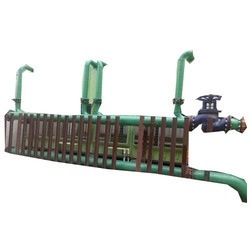 We are the leading manufacturer and supplier of FRP Products. 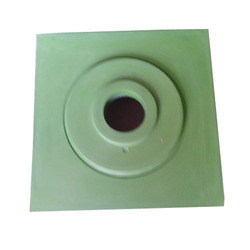 Our company is highly appreciated for designing and engineering the tanks for a long time therefore we came along with FRP Junction Box. 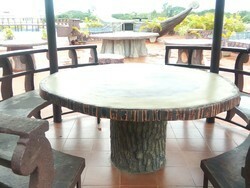 Our product is designed by our trained professional who ensures that the product is error free and fully functional. 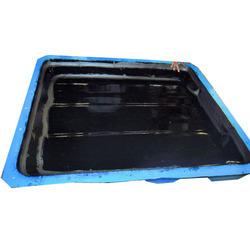 Our product is top ranked among other dominant manufacture of square tank. We have gathered a huge customer base in this domain by presenting a comprehensive range of FRP Industrial Product. This lining item is used in various industrial crops, foodstuffs, and cap. 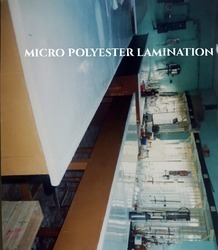 Such items are developed using high grade quality FRP lining and solution. Our professionals built the lining and FRP items adhering to industry standards. Apart from it, clients can get the lining from us at industry leading rates. Features Good tightness No leakage With better environmental protection efficienc We are Dealing only in Tamilnadu,Kerala and Puducherry. 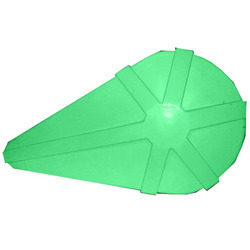 We have gathered a huge customer base in this domain by presenting a comprehensive range of FRP Mould This lining item is used in various industrial crops, foodstuffs, and cap. Such items are developed using high grade quality FRP lining and solution. Our professionals built the lining and FRP items adhering to industry standards. Apart from it, clients can get the lining from us at industry leading rates. 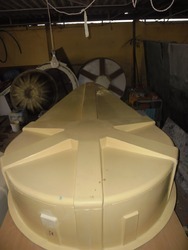 offered comprise top quality tractor engine hood fibreglass covers. 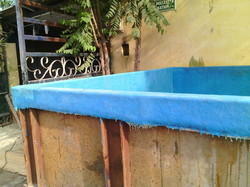 Since our inception, our firm is affianced to introduce a premium quality array of FRP Solar Water Tank Covers. 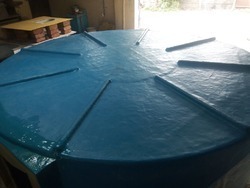 The offered Fibre-reinforced plastic (FRP) tank covers are built using quality materials and applied sciences. 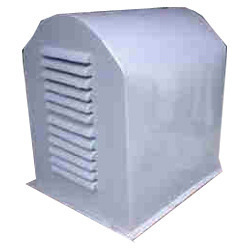 Such covers are highly use in domestic and commercial arenas. 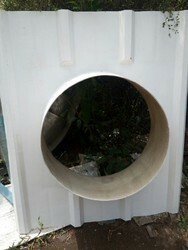 Our professionals utilize high grade FRP materials and follow the industry standards set for fabricating the tank covers. 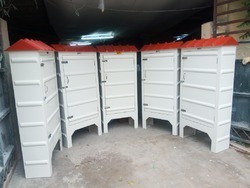 In addition, clients can opt to get the tank covers from us in bulk order at cost effective rates from us. FRP Blocks offered comes in strong finish and allows for easy and fast installation. 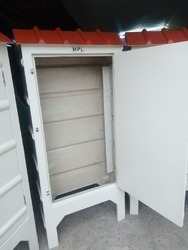 FRP machine cover offered come in precision designed and moulded finish. 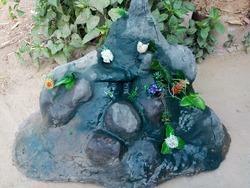 FRP Fountains offered provides for smoothn finish and can be attractively designed as per demand. 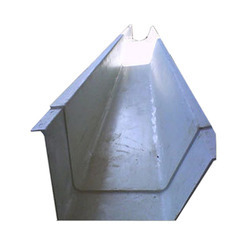 Backed by our years of industry experience, we are betrothed in presenting an excellent quality of FRP Gutter. 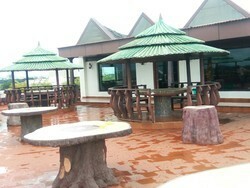 This gutter is often seen applied on restaurants, hotels and mini shops. It looks attractive and helps clients find easy installation process. Our professionals in accordance to set industry quality norms offer the gutter using approved process and high grade FRP materials. 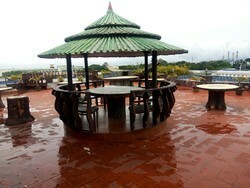 In addition, clients can opt to get the gutter installation and other services from us at cost effective rates. 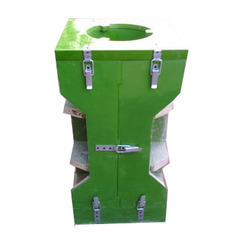 We have gathered a huge customer base in this domain by presenting a comprehensive range of FRP Sheet EB Distribution BOX This lining item is used in various industrial crops, foodstuffs, and cap. Such items are developed using high grade quality FRP lining and solution. Our professionals built the lining and FRP items adhering to industry standards. Apart from it, clients can get the lining from us at industry leading rates. 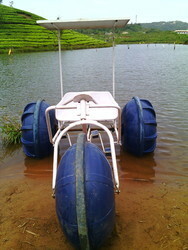 We are the leading manufacturer and supplier such as Three in Kerala, Pondicherry TamilNadu. 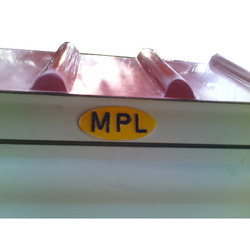 FRP products offered provide for high strength and long using life. 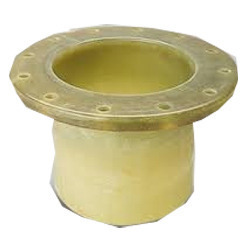 We are the leading manufacturer and supplier of FRP Flange for Kerala, Pondicherry & TamilNadu Areas; Chennai, Coimbatore, Cuddalore, Dharmapuri, Dindigul, Erode, Kanchipuram, Kanyakumari, Karur, Krishnagiri, Madurai, Nagapattinam, Namakkal, Perambalur, Pudukottai, Ramanathapuram, Salem, Sivagangai, Thanjavur, Theni, Nilgiris, Thoothukudi, Trichy, Thirunelveli, Thiruvallur, Thiruvannamalai, Vellore, Villupuram, Virudhunagar, Ariyalur, Thirupur, Thiruvarur. 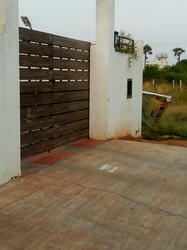 We have gathered a huge customer base in this domain by presenting a comprehensive range of Motor Guard FRP. This lining item is used in various industrial crops, foodstuffs, and cap. Such items are developed using high grade quality FRP lining and solution. Our professionals built the lining and FRP items adhering to industry standards. Apart from it, clients can get the lining from us at industry leading rates. 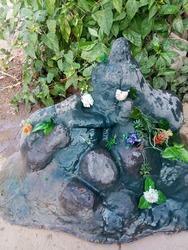 We are looking enquiry from "Coimbatore, Tamil Nadu, Kerala" only. 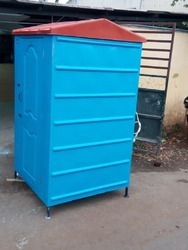 We are the leading manufacturer and supplier such as Three in Kerala, Pondicherry & TamilNadu Areas; Chennai, Coimbatore, Cuddalore, Dharmapuri, Dindigul, Erode, Kanchipuram, Kanyakumari, Karur, Krishnagiri, Madurai, Nagapattinam, Namakkal, Perambalur, Pudukottai, Ramanathapuram, Salem, Sivagangai, Thanjavur, Theni, Nilgiris, Thoothukudi, Trichy, Thirunelveli, Thiruvallur, Thiruvannamalai, Vellore, Villupuram, Virudhunagar, Ariyalur, Thirupur, Thiruvarur.